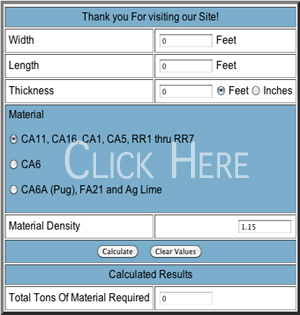 Check out our tonnage Calculator! limestone called Ag Lime for generations. IDOT Class A Rip Rap. 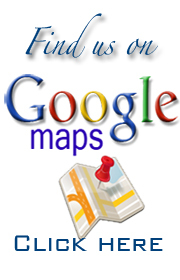 Also find our link to Google Maps! Central Limestone Company, Inc. is a crushed stone manufacturer supplying local markets with high quality aggregates for Road Base and Surface Courses, Portland Cement Concrete, IDOT Class A Superstructure and Hot Mix Asphalt. Central Limestone also produces High Quality Agricultural Fertilizer, IDOT / Army Corps of Engineer Rip Rap, IDOT / AREMA Railroad Ballast and fine aggregate for municipal, county and state park trails. 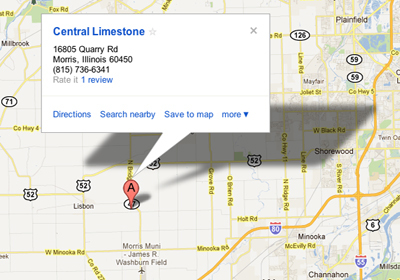 Central Limestone Company, Inc. Blast!